Göran Allvin was born on the 7th of October, 1834. He grew up in Växjö and went to school for only six weeks. They had sand on their desks in school where the children learned to write. Even so he eventually learned to write very well as an adult. He was recommended to become a shoemaker at a young age and promptly took the advice. 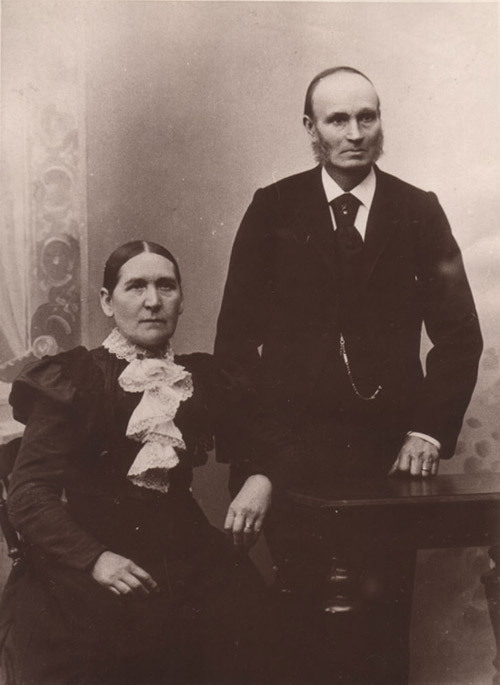 After a while Göran moved to Västervik and met Johanna Katharina Qvist, born in Hallingeberg in 1839, who was working there as a maid. They fell in love and got married on the 17th of September in 1861. They had nine children and had to work very hard to support their big family. 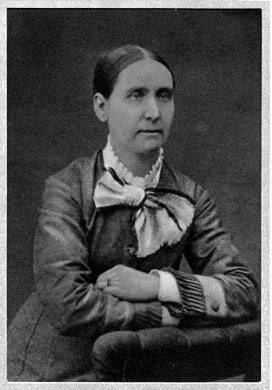 Johanna died at the age of 70 and was buried on January the 13th in 1910. Göran was to live another 12 years and stayed the later part of his life in Fredriksten, Västervik. He was buried at the old cemetary in Västervik on saturday the 29th of July in 1922.